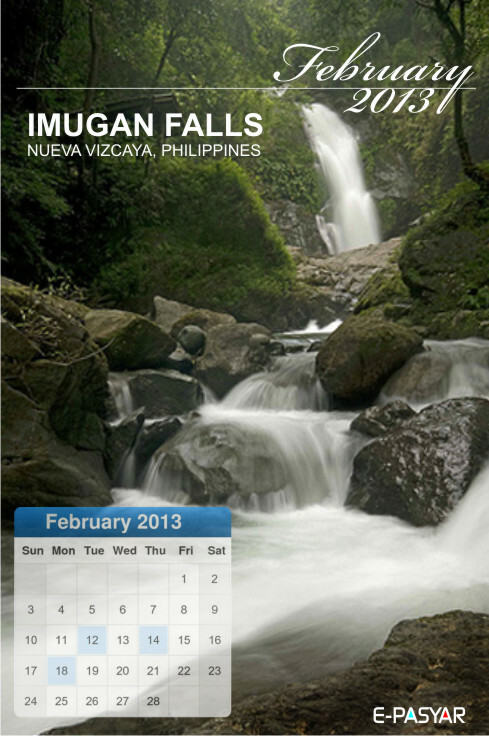 Imugan Falls is one of the most famous falls in Nueva Vizcaya. It is located in the province’s southernmost town, Sta. Fe. Imugan Falls is a 35-foot spring waterfalls flowing between two mountains. It is so called a hidden sanctuary since it will take you seven kilometers of unpaved road from the national highway, and an additional one kilometer hike from Brgy. Imugan.